What better way to kick off the Halloween season than with a themed and costumed community parade? On Saturday, Oct. 6, The Big Halloween Parade will start at the South Columbia County Chamber of Commerce office and will follow a route down Columbia Boulevard and end at the Columbia Courthouse Plaza on 1st Street. The parade is scheduled to start at 6 p.m. 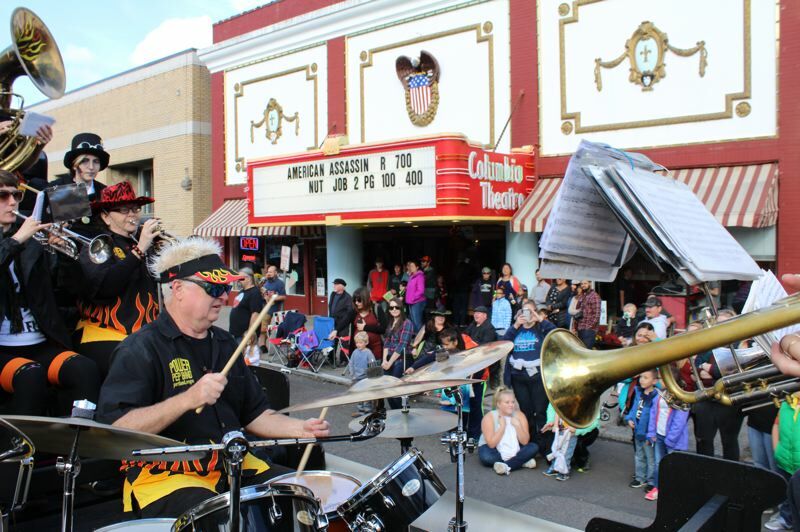 Following the parade, the Power Pep Band, a Portland-based brass and percussion band, will host a brief live performance of Halloween tunes and rock songs in the plaza. Look closely and you just might spot me, reporter Nicole Thill-Pacheco, rocking out on the trumpet.